Last month, we introduced an egg-shaped snack and sake with a rabbit theme in accordance with Easter. How was it? This month we will introduce standard sakes and an unusual sake for anyone who knows Gundam! We will also talk about sakes, snacks, and vessels, as well as recommended ways to drink them and snacks to match drinks! 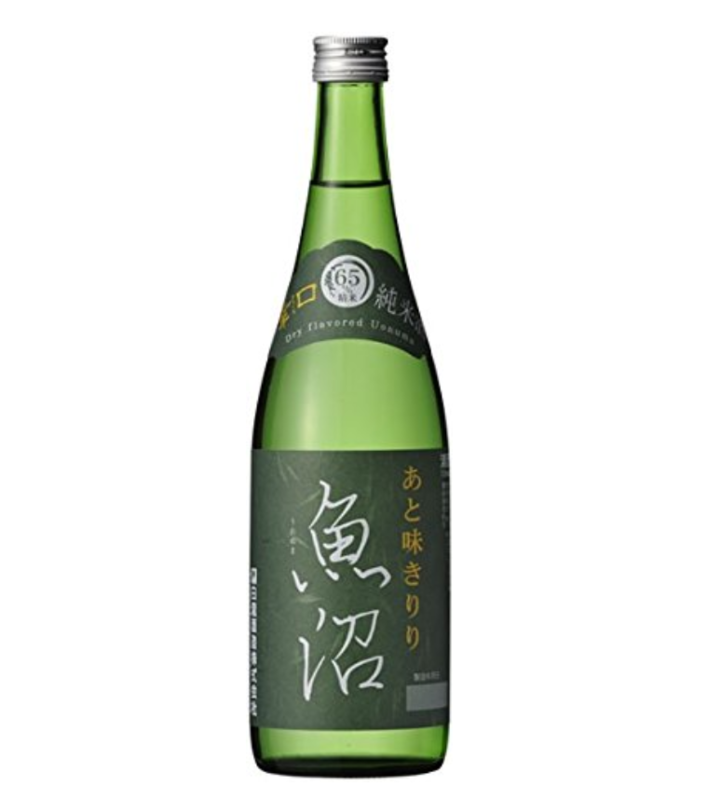 It is a pure junmai ginjyo sake made with “Hida Homare”, a type of rice that is perfectly suited for making sake. A deep richness hidden in its soft texture, with a perfect blend of five flavors. The sake uses the pure flavor of the rice. 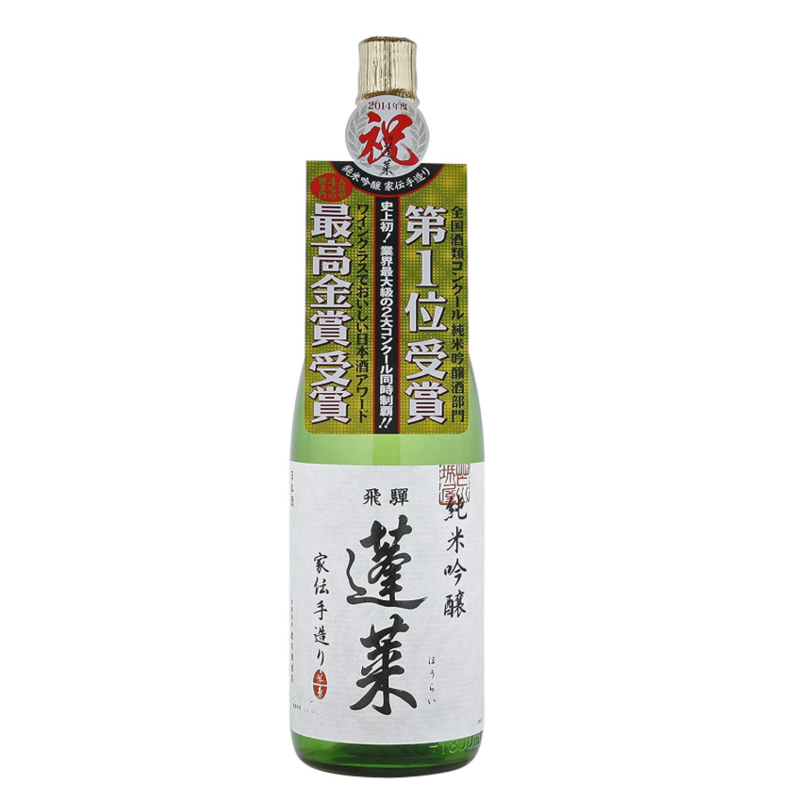 It is a recommended sake that is not too flashy, but yet is an elegant, pure tasting junmai daiginjyo. By the way, this sake won the gold award in the “Delicious Japanese Sake From A Wine Glass 2014”, and was selected for the ANA International First Class where only the top 3 sakes are selected! We recommended it both cold and hot. It’s good both ways! The Uonuma region in Niigata prefecture is known as one of the world’s leading heavy snowfall areas. It is a rich natural land surrounded by the high Echigo Sanzan, mountains on the sides of the Mikuni Highway, and the clean flowing “Uono River”. “Uonuma” is a local sake which you can feel the blessing of such a place. From among the three categories of “Tanrei, “Noujun” and “Dry”, we chose “Dry” with a refreshing taste that is uncommon to Junami sake. It is good both cold and warm, but is best at room temperature. Char, a new brand that appeared as if a comet from the storehouse of a Monde Selection Gold Award regular. It’s a new type of sake that’s fit for a party, and it’s a name that will surely excite Gundam fans. 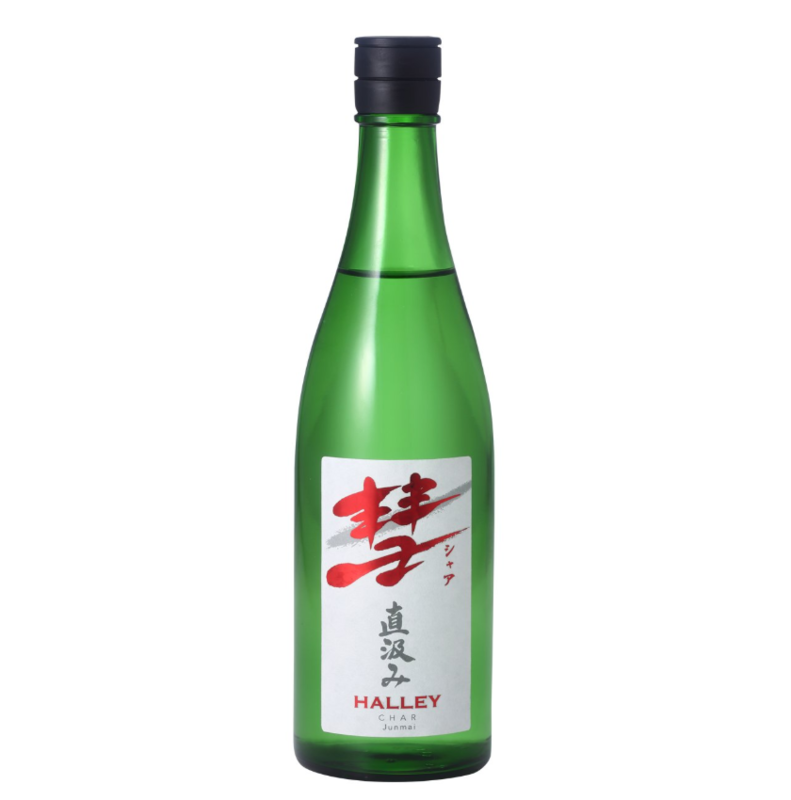 Among these, HALLEY here is a junmai sake that is directly squeezed and bottled. Enjoy its exquisite balance of succulent umami and “kind” acidity! It has a refreshing aftertaste so it is perfect in combination with thick food! First up for snacks is the saketoba. 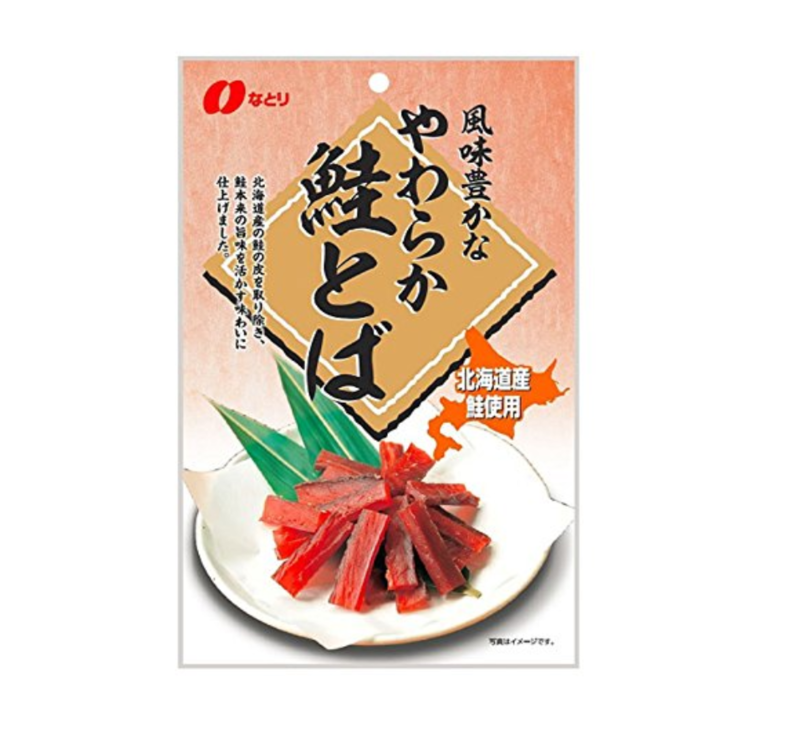 It uses salmon from Hokkaido with the skin removed, and is cut into a bite size. Its soft texture and flavor using the umami of the salmon itself is addictive, and is perfect with beer and Japanese sake. Its fragrance is enhanced when lightly roasted, making it even more tasty. There may be some of you who can’t get used to its taste, but Japanese people prefer to match these types of snacks with Japanese sake, so it’s worth a try. It is a rich tasting snack, so it most likely goes best Shaa and its defined taste! Next up is another snack from Hokkaido! 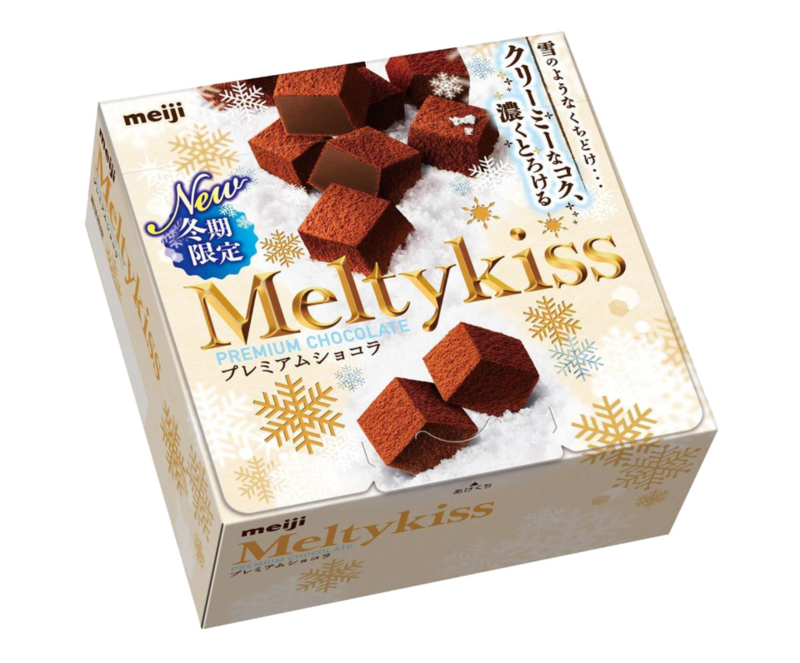 It is a chocolate that is loved by Japanese people, with the catchphrase “A snow-like texture, that you will instantly notice”. Using a blend of Hokkaido milk, its richness in its middle layer and thick taste is distinct. Its flavor goes well with all sakes, and of course with wine as well! For the last snack we will introduce a plum flavored snack, as it is for April and plums start to bear fruit around springtime. It tastes better with each bite! 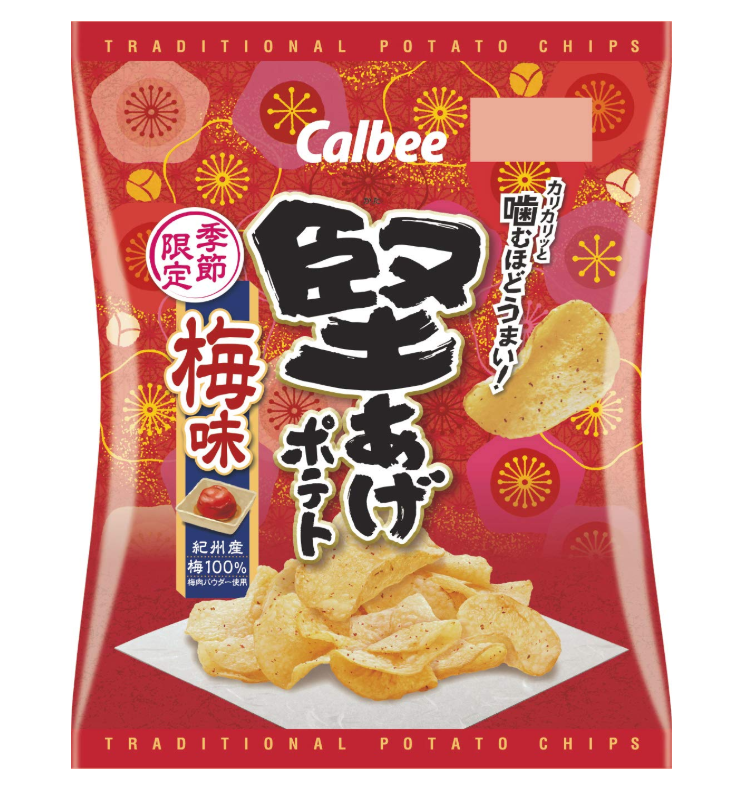 These are potato chips made with slowly fried thick potato slices, with a hard texture that allows you to enjoy the potato’s flavor with each bite. This version blends the slightly sour plum, with the umami of bonito seasoning. It has a very light flavor, so these might be better for uonuma and shaa. Now up is the first sake vessel, the Aritayaki vessel with a sakura design with a spring vibe. It is extremely fancy with sakura patterns drawn not only on the outside but also on the inside. 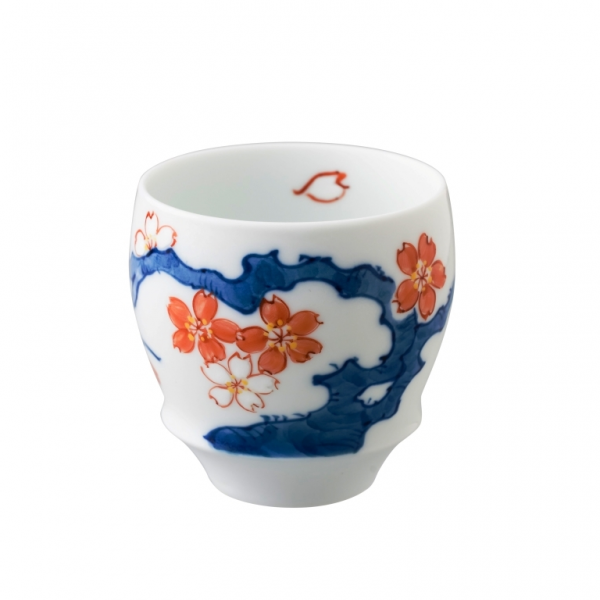 This vessel with a very Japanese, sakura design is perfect decoration even if it is not the springtime. The sakes that we introduced for this month are not nigori zake or sparkling sake, but rather all standard Japanese sake, so they all go well with this vessel! 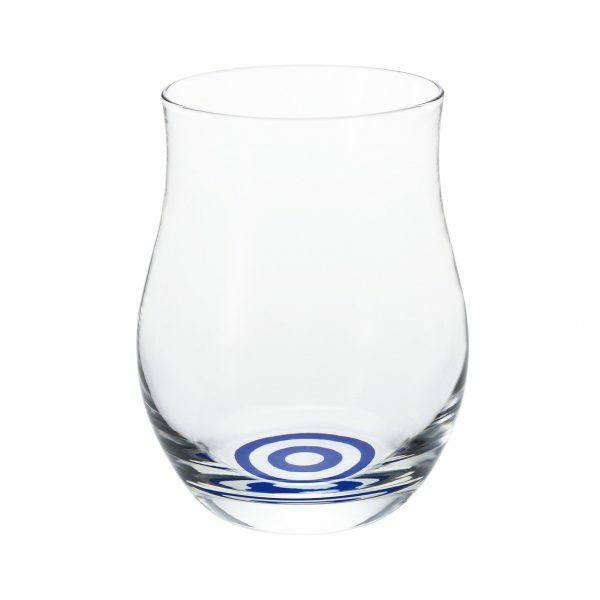 Next up is a sake tasting glass that is indispensable for sake lovers! This type of design used to be used as ochoko up until this point, but this one is a very rare type in which the design is draw on a glass type cup. It will hold a lot of sake per filling so this may be better for avid sake drinkers. 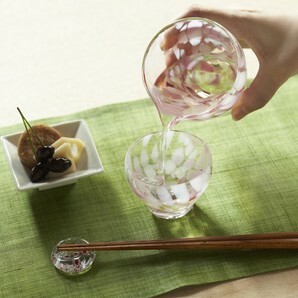 The glass shape helps enhance the scent of the sake, so it is perfect for enjoying both the visual as well as the smell. Last up is this Tsugaru Vidro set. 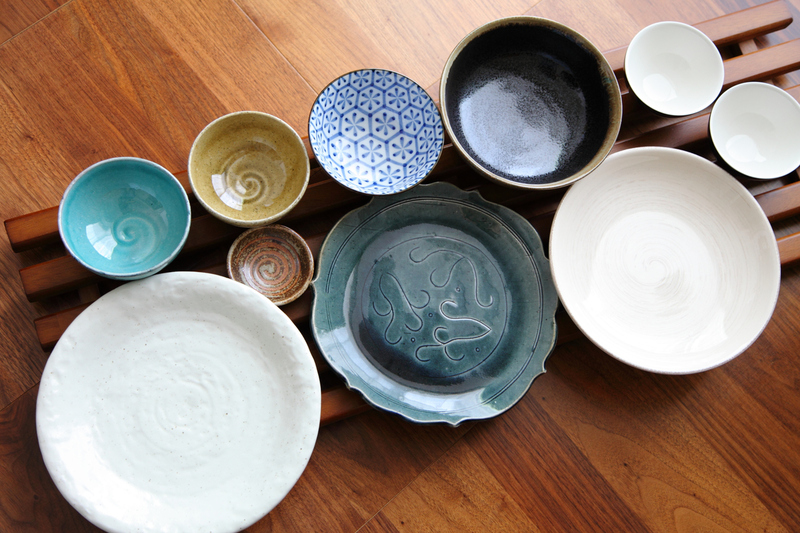 The gorgeous Tsugaru Vidro is perfect for spring. The Tsugaru Vidro pattern sways when the sake is poured, and it looks like a real flower petal. This also does not choose the type of alcohol, so you use it for any sake. The design helps cool you down so it will become a must-have as the summer nears! How was it! We think that our selection for this month suits both those of you who would like to begin trying Japanese sake from this year, and those of you who want to try different Japanese sake every month. Please do choose your favorite combination! So, what do you think of this month’s special? We hope that those of you who want to try Japanese sake from this year, as well as those of you who want to experience different Japanese sake every month found it interesting. 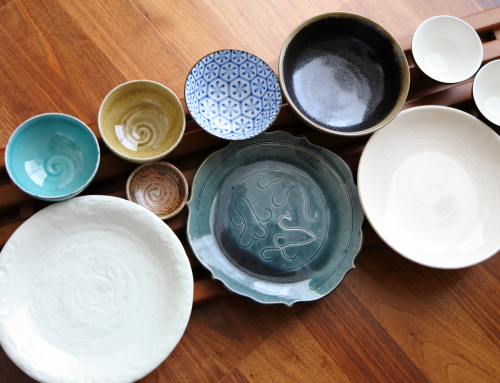 Please do pick the combination you like and try Japanese sake!